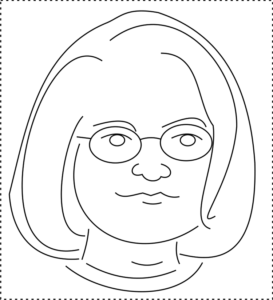 Hi I’m Mary Ogle, an experienced and reliable artist, graphic designer and illustrator. My recent clients include Edible Asheville (I got to draw cake! )magazine, Kid’s Palace International Music School (fairy tale castles!) and a private pet and portrait commission (pugs!). I draw and paint food, pets, people, buildings … you name it. I love what I do and there’s nothing better than collaborating with you to create that perfect image for your own special project. To inquire about custom illustration work email me at mary@maryogle.com.